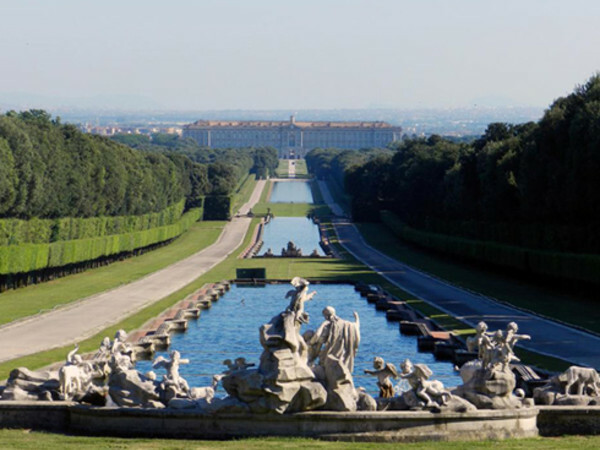 The Royal Palace of Caserta was built at the instigation of King Charles of Bourbon, founder of the Bourbon dynasty of Naples. The palace was part of a project of political reorganisation which provided for the creation of a new "administrative" capital of the Kingdom. 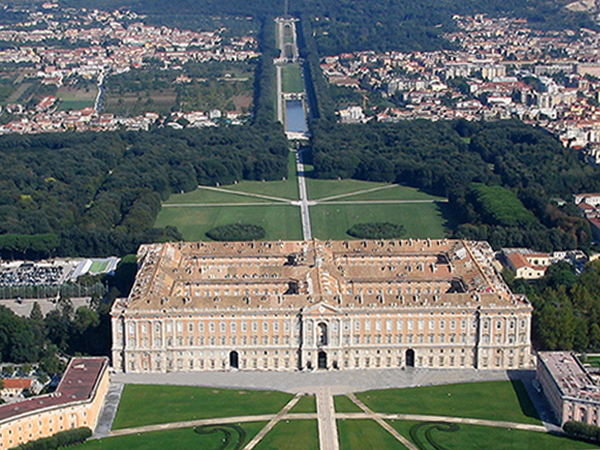 The fiefdom of Caserta, property of the Acquaviva family, was acquired by Charles of Bourbon in 1750, and the design of the new palace was entrusted to architect Luigi Vanvitelli (1700-1773). 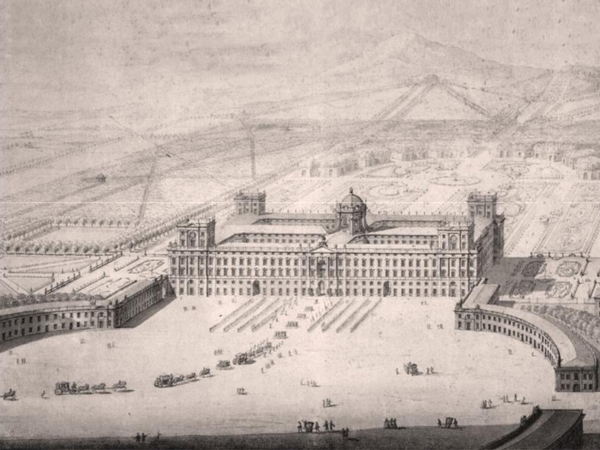 Aside from the grandiose Palace and the Royal Park, Vanvitelli also looked at solutions to guarantee the water supply needed for the emerging residence and for the built-up area that was due to be developed to the south of the royal residence. Construction began in 1752 and continued at a brisk pace until 1759, when Charles of Bourbon left the Kingdom of Naples for Spain to be crowned king. Construction work slowed down to such an extent that when Luigi Vanvitelli died in 1773, it was far from finished. In the centuries that followed, Carlo Vanvitelli, son of Luigi, and other subsequent architects saw this magnificent residence through to completion. Opening: Closed every Tuesday, January 1st, Easter Monday, May 1st and December 25th. The special openings on these days will be reported each time. Opening hours: 8:30am. - 7:30pm. Ticket office closes: 6:45pm. Last admission: 7pm. Exit from museum: 7:25pm. Every Friday the historic apartments are open from 8pm to 10pm (last admission at 9:15pm). January, February, November, December: open from 8:30am to 2:30pm. Open at 8.30am. Last entry: one hour before the closing of the park. Price: Historic Apartments, Grand Staircase and Vaulted celing, Decorative arts, Park and English Garden: full ticket € 14, reduced ticket € 7. Hostoric Apartments (only when the garden is closed): full ticket € 11, reduced ticket € 5,50. It is possible to buy a ticket valid one year at the cost of € 10 for the Park without any entrances limit. Transportation: By plane: 24 km from Naples Capodichino International Airport. By car: from Rome A1 Highway (Milan-Naples) exit Caserta Nord. From Naples / Salerno / Bari A30 Highway, exit Caserta Sud. By train: Caserta is connected to Rome-Naples line with High Speed trains. On foot: around 5 minutes from the train station.